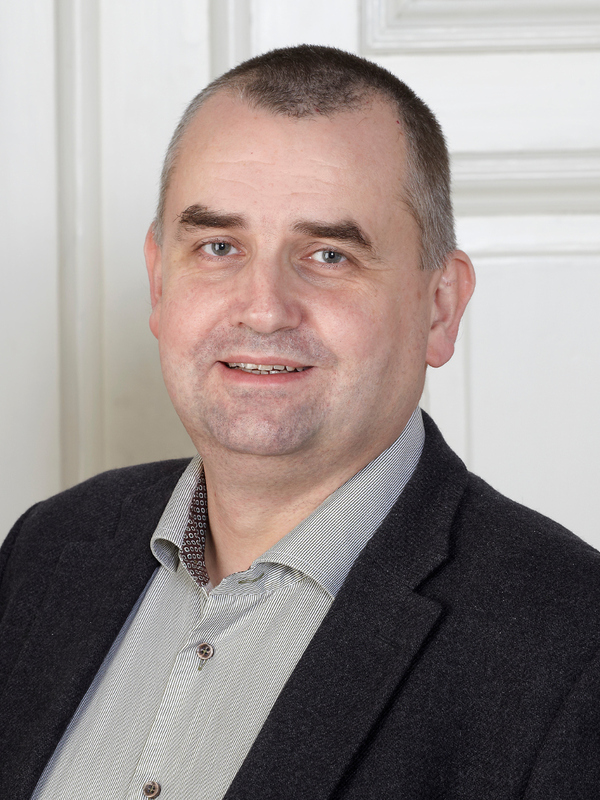 Ove Edfors' research interests include radio systems, radio propagation, statistical signal processing and low-complexity algorithms with applications in telecommunication. Multi-carrier and massive MIMO systems are application areas of particular interest. Mojtaba Mahdavi, Ove Edfors, Viktor Öwall & Liang Liu, 2019 Feb 27, In : IEEE Transactions on Circuits and Systems I: Regular Papers. p. 1-12 12 p.